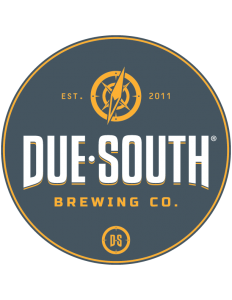 Media Kit – Due South Brewing Co.
Below you can find downloads for our logo as well as images of the brewery. These can be used for any media or press related articles without any permission needed. Our brand is extremely important to us and we want it to be portrayed correctly.